He’s a Grammy-winner and one of the biggest touring country artists over the past two decades. He’s also a highly regarded actor, and for years has been well-known for his dedication to working out and staying in shape. 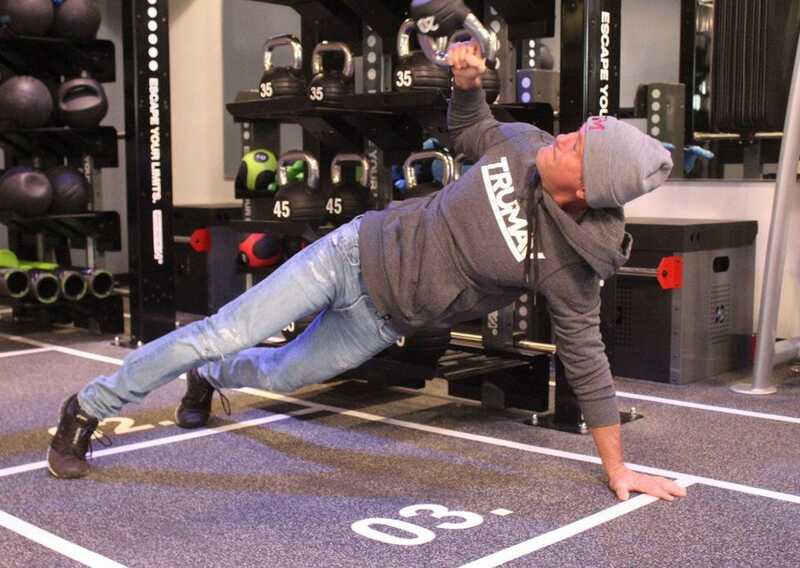 Tim McGraw has now joined forces with Snap Fitness to launch the TRUVMAV Fitness franchise. 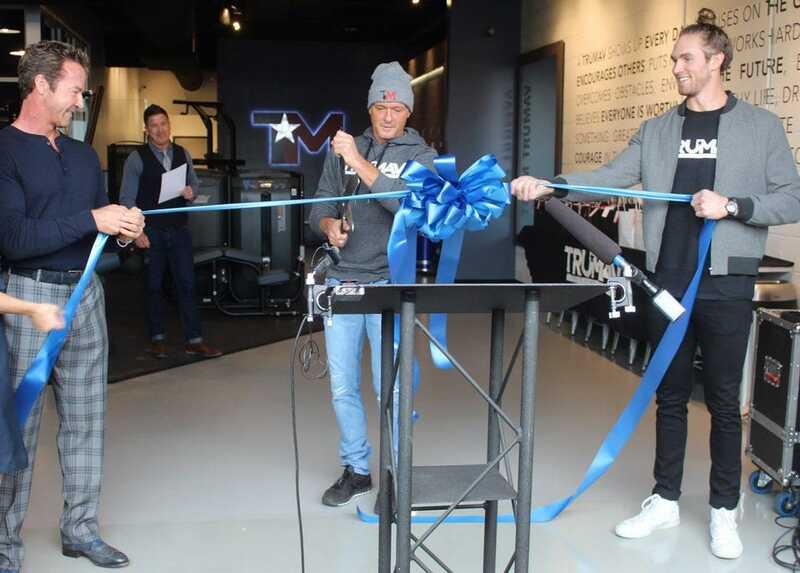 McGraw cut the ribbon for the Grand Opening of the flagship club in Nashville. “TRUMAV is a community,” he explained, “but it’s really about how you can find your work out at your own speed. We provide a foundation for what you can do and the things you can learn. It’s about working with great people, great trainers, and a great environment to figure out the things that work to make you a better person and motivate yourself and the people around you. McGraw says while he’s always been athletic and tried to stay in shape, it was about a decade ago that life on the road started catching up with him. His wake-up call came at a movie theater, where he’d taken his young daughters to see a Christmas film. McGraw had recently wrapped up a role in the film Four Christmases and suddenly the trailer for the film came up on the screen. He was back at the gym the next day. To get himself in shape while traveling, he and his band members began using different things to create full-functional fitness circuits so they could work out. They ended up getting dramatic results. 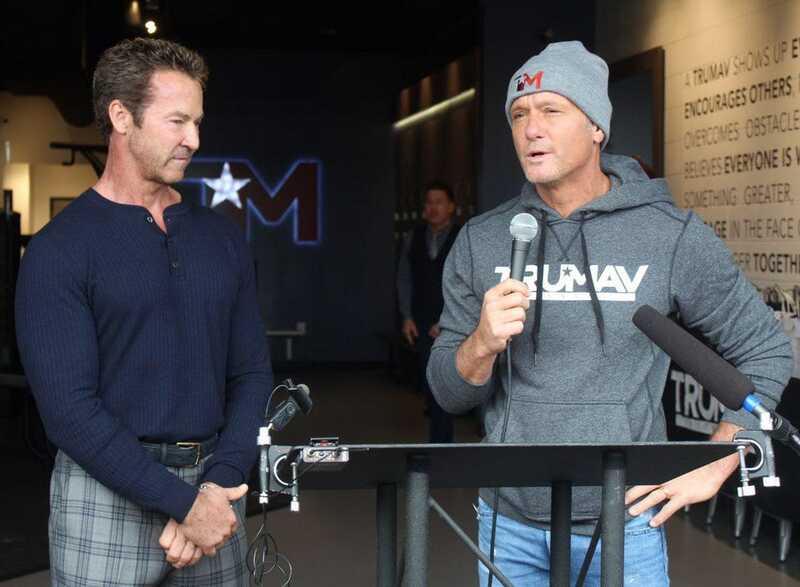 So, the idea of incorporating part of that approach in a gym setting became a reality after McGraw began talking to Snap Fitness founder Peter Taunton. Fitness entrepreneur Wirth Campbell owns the Nashville club and says the facility will have an open gym area, personal trainers, and classes offering a unique type of workout. High-tech equipment will allow everyone to monitor their progress. Taunton says they’ll pay close attention to the Nashville club for the next six months and continue working with McGraw to fine tune things before expanding regionally, then nationally. McGraw’s new business venture comes at a time when a number of other high-profile country artists are opting to open Honky Tonks along Nashville’s Lower Broadway. Blake Shelton, Luke Bryant, and Jason Aldean are among those who’ve opened new clubs downtown within the past year. McGraw says this is a better fit for him. He says his own renewed focus on fitness over the past ten years has improved every aspect of his life, physically, mentally, his relationship with friends and family, and even his music and his career. He hopes to encourage others to feel healthy and be able to do more than they did yesterday, so they can be inspired to do more tomorrow.